Chinese shares earlier had retreated as data showed real estate investment in the country fell in August, raising concern that a cooling property market could increase risks for Beijing's economic outlook as the trade environment worsens. 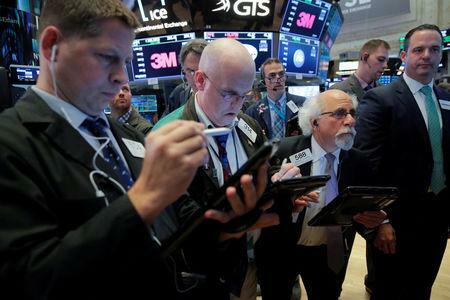 "While the potential for a trade deal in the near-term remains low, a resumption of dialogue could lift sentiment and support markets," analysts at Credit Suisse wrote in a note to clients. A sharp interest rate increase by Turkey's central bank to support a tumbling lira boosted emerging markets. The bank hiked its benchmark interest rate by more than one-third, to 24 percent. "The bold decision (by Turkey's central bank) reduces the risk that a full-scale financial crisis may unfold," analysts at Rabobank wrote in a note to clients. "The central bank's efforts must be accompanied by an implementation of constructive macro prudential policies by the administration."